The Simon Anderson DSC-VEE has been around for a while and this board is a re-creation from an old file of a board that was magic. Chris will be heading back to Australia to shape this November. The deadline for all orders is 24 September. Yoni Klein is a name you probably havent heard much of before. 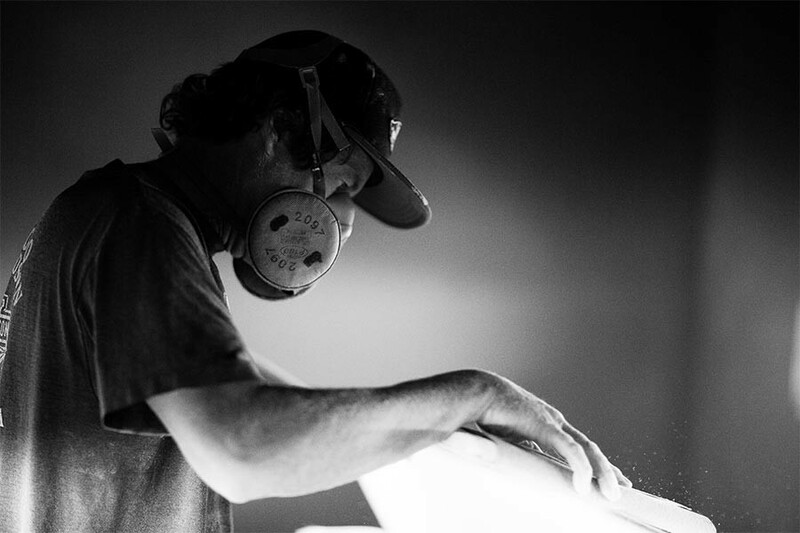 Hes a doctor from Tel Aviv, Israel who just so happens to be a world-class surfer as well. Bethany Hamilton rips apart the long lefts of Pasta Point with fellow CI Team rider, Lakey Peterson. A short but intense flight from the mainland of Australia lies a barren corner of the continent, swarming with wildlife and overrun with incredible waves. Dane Gudauskas has been on the North Shore for over a month now, and hes been absolutely ripping! From in-store signings and samurai swords to turtle dragons and the 2020 Olympics, Jordy embarks on a promo tour. Friday, December 09, 2016 Congrats Connor! 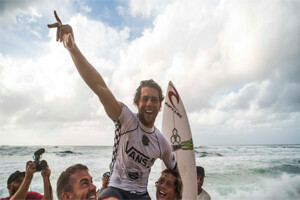 A massive congrats to 23-year-old Sydney-native Connor OLeary on winning the WQS!! Cant wait to see what he does on tour next year!